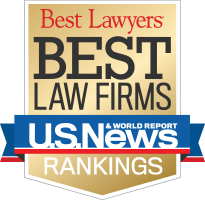 Halperin Battaglia Benzija LLP was recently ranked in the 2018 U.S. News & World Report Best Law Firms as a Tier 1 New York City and Tier 3 National Bankruptcy and Restructuring law firm. This post was written by Walter Benzija. Published May 24, 2018 .